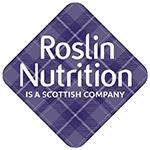 Roslin Nutrition’s (RNL) mission is focussed around the formulation and manufacture of trial diets and the accomplishment of feedstuff evaluation studies with all classes of poultry and piglets for industry leading companies. RNL originally operated as a spin out from The Roslin Institute, the premier UK Centre devoted to research on farm animals and the birthplace of the first cloned mammal, Dolly the sheep. However, following a successful management buy-out in February 2002, RNL moved into private ownership and became a completely independent contract research company. In 2008, following a strategic review, RNL formed a new joint venture with Wemyss & March Estates and moved to new premises on Gosford Estate in East Lothian, some 16 miles South East of Edinburgh and just 40 minutes from Edinburgh International Airport. A bespoke feed mill was designed and installed in what was previously an army camp building on the Estate and staff and offices were moved to this new location. Doug has hands-on experience of all aspects of the modern poultry industry,from breeding and hatchery practises to the marketing of birds and eggs for the table. Doug was employed by Fenton Barns for 20 years where he developed skills in incubation, breeding and the fattening of turkeys. Doug has excellent man and business management skills as well as being an excellent communicator. He took up a position at Roslin Institute in August 1994 as manager of the poultry research farm and feed mill. On the 1st of April 1997 (RNL) was born and Doug and Jim McNab (Senior Research Scientist and Division Head) were charged with managing the new fledgling company. In 1999 Doug moved 100% to (RNL) and since then he has developed extensive experience in study planning and design and customer communication and marketing skills. (Principal Investigator). Lauren is the newest member of the (RNL) team however she brings a wealth of experience to the team. Lauren graduated from Stirling University with a degree in Animal Biology and a HNC in Animal Care from Elmwood College. Starting her career as a Senior Assistant Scientist at Charles River Laboratories, Lauren gained invaluable insight to running GLP metabolism studies in farm animals as well as writing protocols, analysing data and reporting studies. Lauren has brought her insight to (RNL) and made her presence known instantly. (Office Manager). Louise is the oil that keeps operations at (RNL) running smoothly. The first face you will see when entering our offices, or the person who answers the phone when you call. If Louise is momentarily unavailable, then her black Labrador Ebony will make sure your welcome is a pleasurable one (Louise has a smile and charm that makes her instantly likeable, as does Ebony).With a career taking her across the globe, Louise settled in East Lothian before finding a home at (RNL). Louise is responsible for handling all the administration as well as the ordering of raw materials, deliveries and outgoing samples and packages. (Feed Mill and Farm Manager). Alex initially joined (RNL) to work as an Animal Technician and an assistant in the feed mill before returning a few years later to take on the Feed Mill Manager position. Alex has a strong work ethic and is experienced in both animal husbandry and trial feed manufacture. (Marketing Co-ordinator). 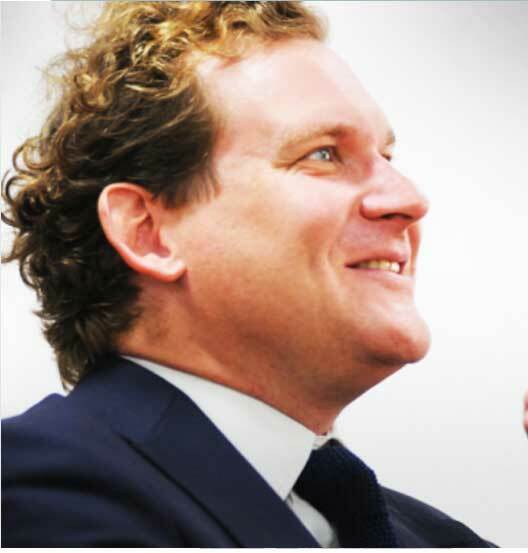 Nick joined (RNL) after completing a Management and Marketing degree at Robert Gordon University in Aberdeen. Spearheading the digital marketing and branding side of the business development, he brings afresh creative outlook to the (RNL) which will continue to help our business grow. He is also perfectly happy to assist the team out with his marketing duties on farm or in the feed mill. Our Research Farm has staff present everyday. These individuals are highly trained and skilled in animal welfare and husbandry. The Animal Technicians are on site to ensure that the living conditions of the animals is at the highest level is should be and the provide every animal with all their food and drink requirements that they require to survive. of experience to an already extremely experienced team. Lauren graduated from Stirling University with a degree in Animal Biology and a degree in Animal Care form Elmwood College. Starting her career as a Senior Assistant Scientist at Charles River Laboratories, Lauren gained invaluable insight to running animal studies as well as writing protocols and analysing data. Lauren has brought her insight to Roslin Nutrition and made her presence known instantly. Louise is the oil that keeps operations at Roslin Nutrition running smoothly. The first face you will meet when entering our offices, if not her black Labrador, Ebony, Louise has a smile and charm that makes her instantly likable. With a career taking her across the globe, Louise settled in East Lothian before finding a home at Roslin Nutrition. Louise is responsible for handling all the administration as well as the deliveries and outgoing packages. Alex initially joined Roslin Nutrition to work as an Animal Technician and an assistant in the feed mill before return a few years later to take on the Feed Mill Manager position. Alex has an incredible work ethic and is very experienced with large machinery. His machinery knowledge is rivalled with his poultry and pig knowledge. "Innovotec has worked very closely with Roslin Nutrition on a number of research projects. 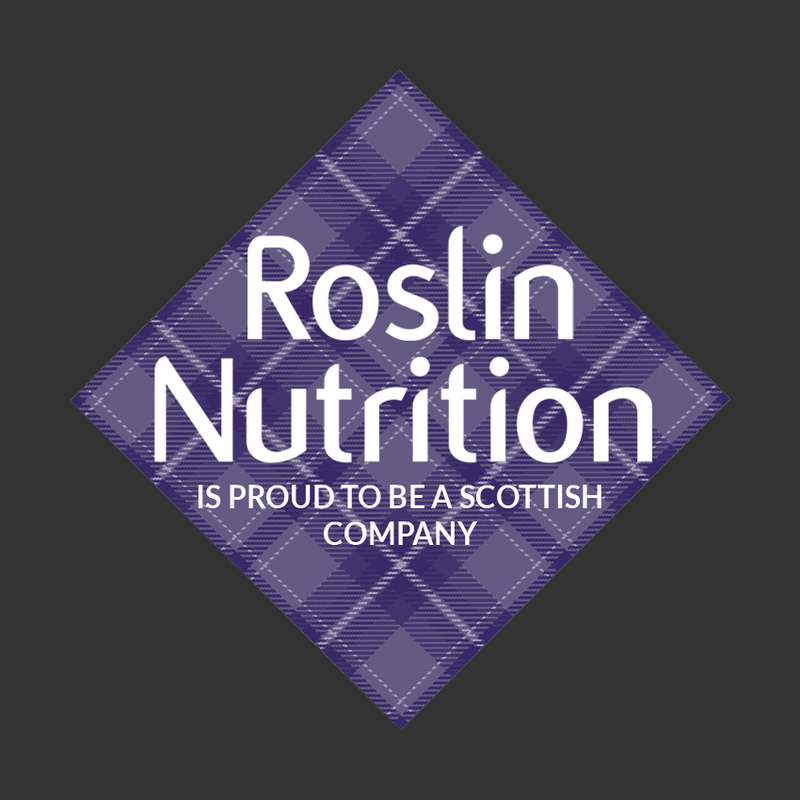 We find the depth of knowledge and capability within the team at Roslin Nutrition to be exceptional and look forward to collaborating with them on many exciting projects into the future"